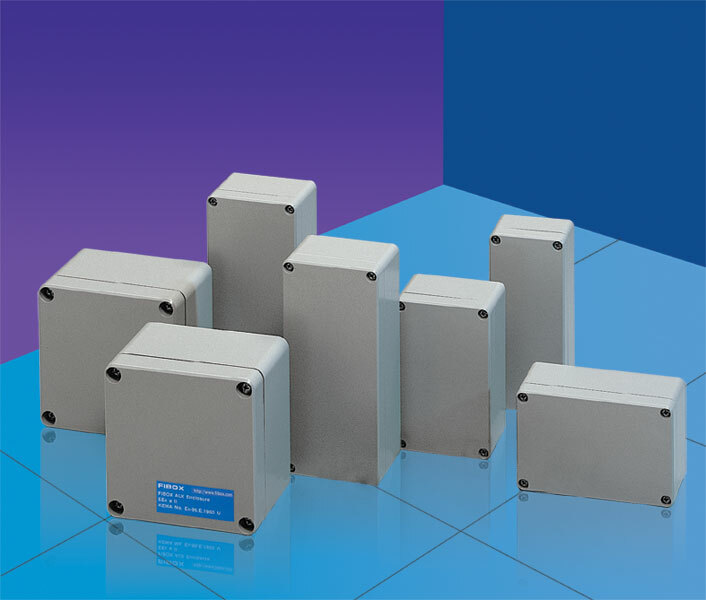 FIBOX ALX cast aluminium enclosures are made for use in hazardous areas . They are designed ,tested and manufactured to international standards . The certificates are issued by the manufacturer under licence from a test authority . All certified products are labelled clearly in compliance with the certification.